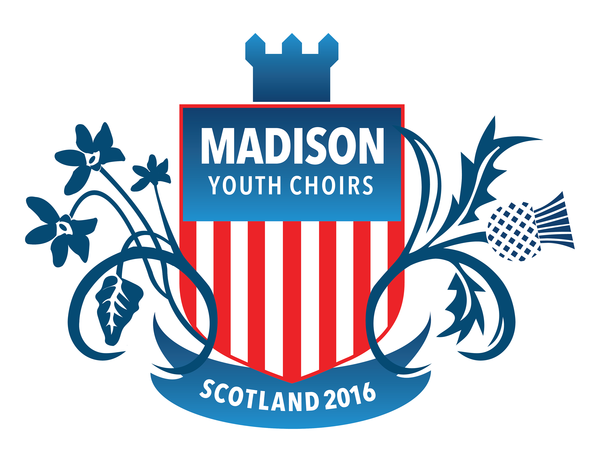 Our final meeting with parents and singers is TONIGHT at 6PM at Covenant Presbyterian. This is a required meeting for singers and at least one parent/guardian. Thank you for being on time--we will start at 6PM sharp. Thank you! See you soon!